Do everything first! 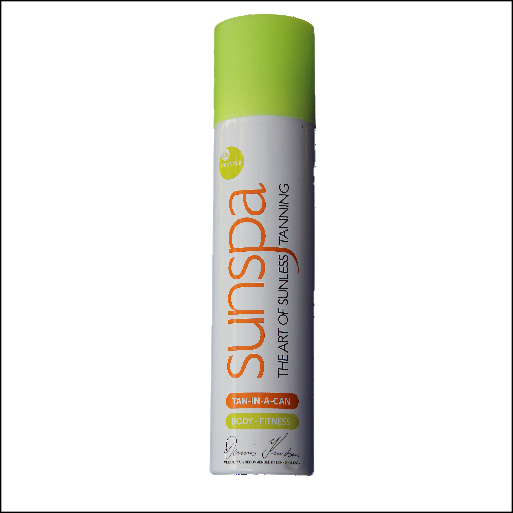 If you need to get a wax or manicure, touch up your hair colour or shave, do it before applying any self tan. Exfoliate. Self tanner sinks into dry skin, leaving dark patches, exfoliate away any flakes on the body with a coarse scrub, focusing on rough spots like elbows,knees,ankles,and heels. for your face use a facial exfoliator and a skin brush. Dry off. We know, we know – this one seems way too obvious! but after showering wait ten minutes until you are 100 percent dry. Soften your skin. Dab a little light weight lotion or moisturiser around the elbows,ankles as well as any other dry spots to keep them from turning dark. 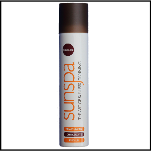 The SunSpa tan in a can product is great for hard to reach areas. 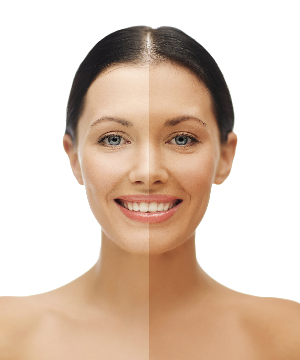 choose original or chocolate tan in a can for fair to medium skin tones or if you have olive or darker skin try fitness. Start at the bottom! to prevent any marks when you bend over, and save arms and hands for last. Go easy on your face! be extra careful around the nose and above the lip – these areas tend to pick up more colour. Take your time!! avoid showering or sweating for 6-8 hours after tanning. Clean it up, self tanner mistakes happen! but theres no need to start again from scratch. If run marks appear just dab with some tissue, and avoid holding the can too close. Preserve it. we cant guarantee how long your bronze will last, but certain measures will preserve it. wash with gentle products and make sure skin is always moisturised. when your ready to refresh yout tan just exfoliate and begin the cycle again.